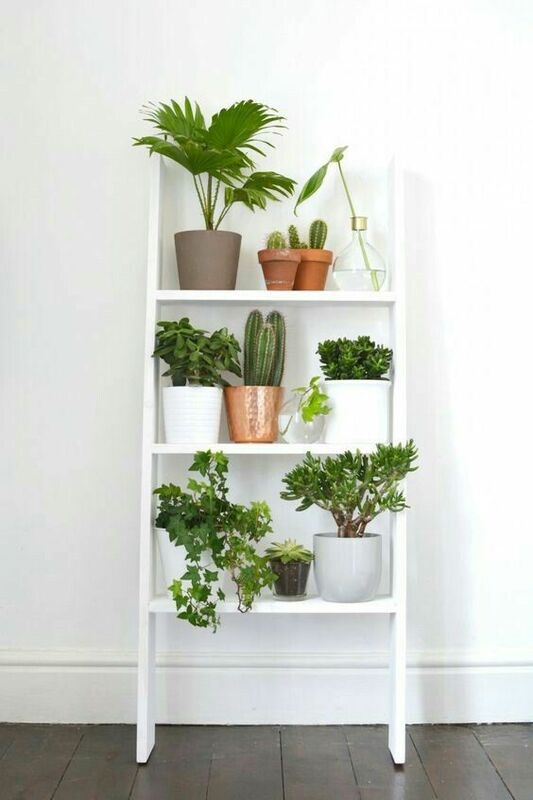 If you live in an apartment and don’t have a garden where you can grow some plants, then you should opt for some house plants. They can purify the air and can also beautify your home, especially if they are displayed in some amazing way. 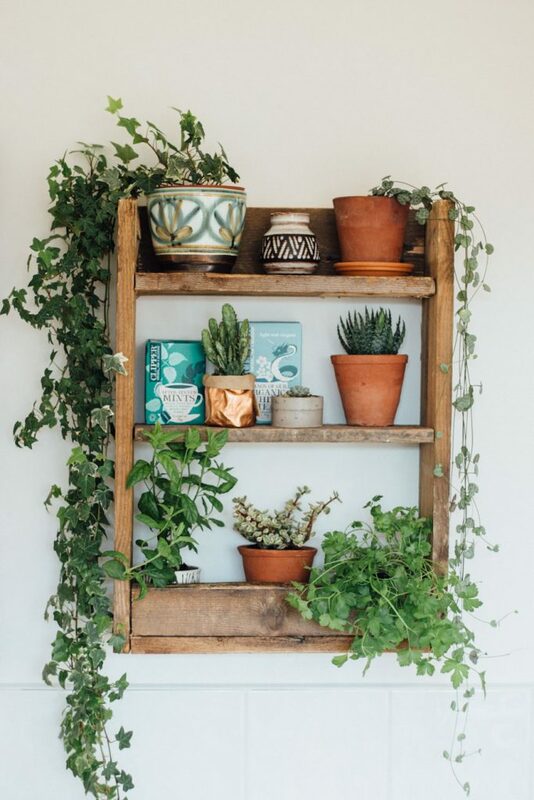 And yes, there are many possible ways of how to display your house plants. For instance, one of them can be to place them on a wooden ladder. 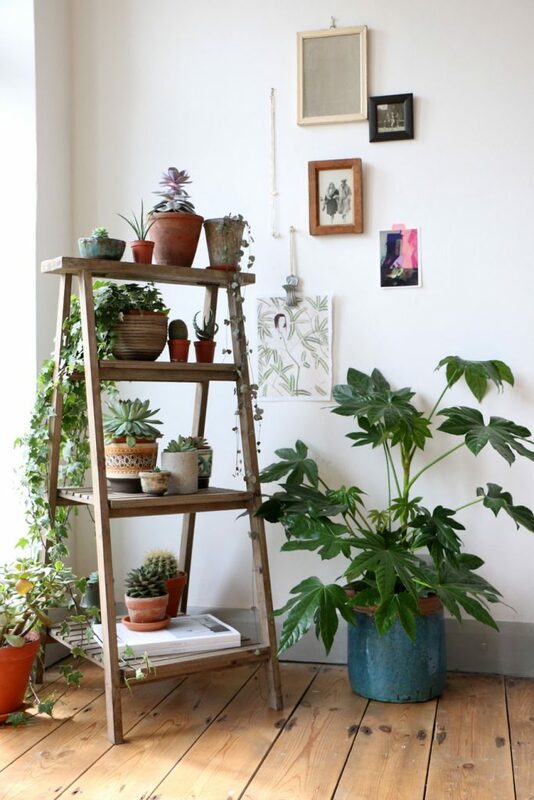 You can place the ladder in the kitchen, in the hallway or maybe in some corner of your living room. 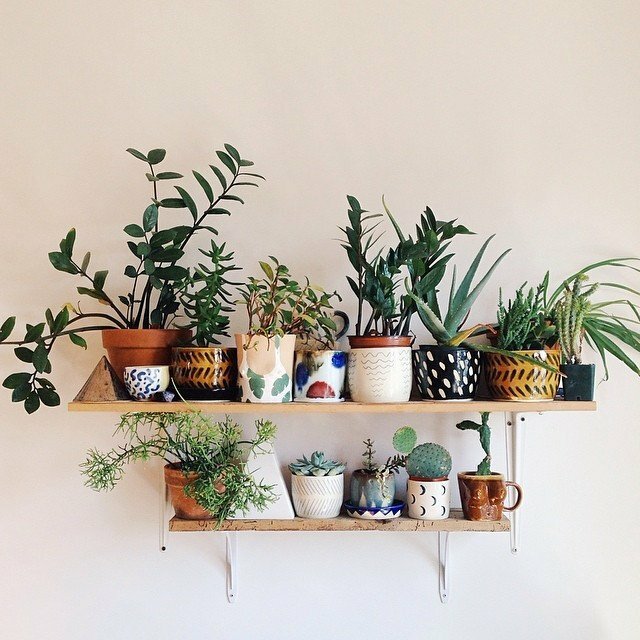 Or, you can also display your favorite plants on some wall shelves. 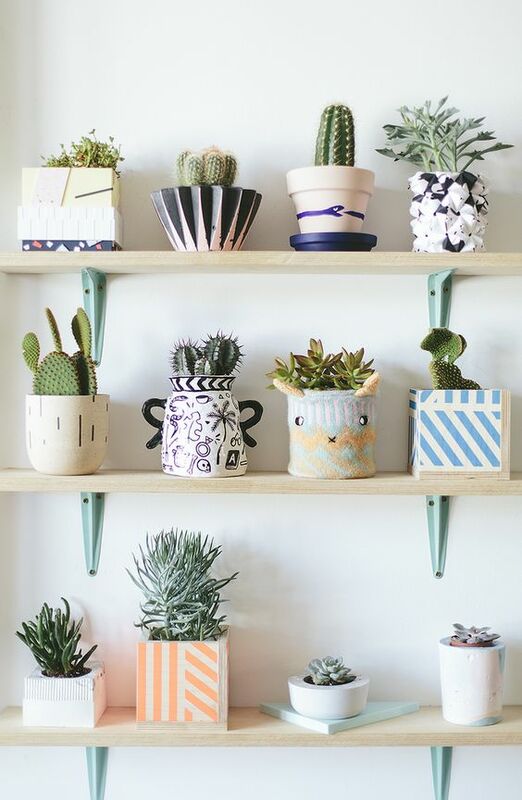 This is a great way to beautify the plain walls. 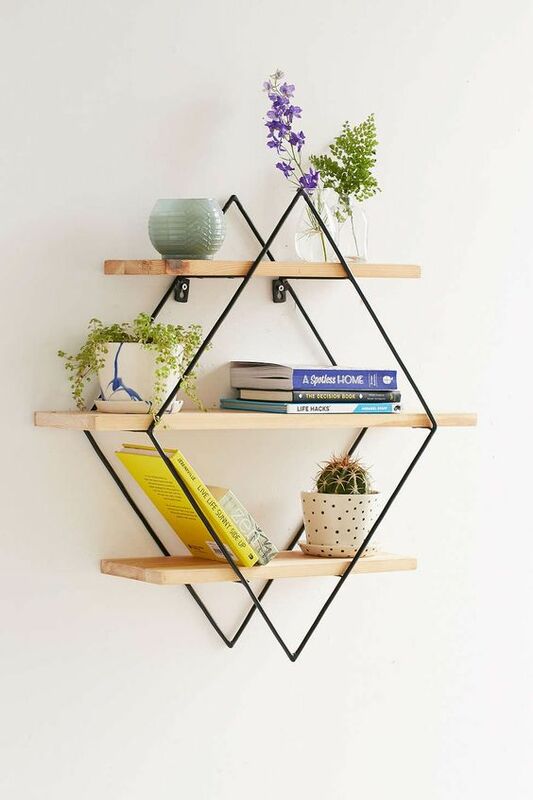 Choose some plain shelves or maybe some with unique design to be more eye-catching. Find more ideas on the next pages!